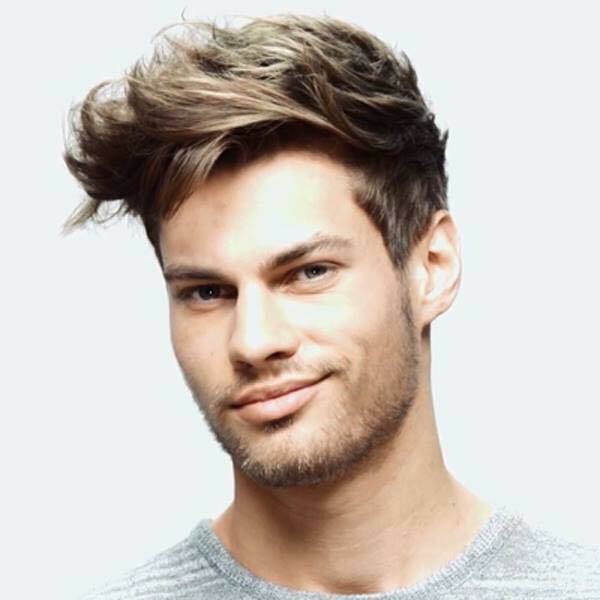 Top Rated Men's Hair Services in Alpharetta, GA! Welcome to the Hairology Salon in Alpharetta GA, where men come from all around to experience the best haircut and style in town! Guys, we understand, you want to look good without all the fuss! That is why our professional hair stylist delivers an all-inclusive experience that leaves you rejuvenated and ready to face your next challenge head on! As a men’s hair salon in Alpharetta we are dedicated to keeping both training and knowledge of new styles always refined. Whether you are a well-seasoned man looking to maintain your established look or you are young and adventurous (at heart!) ready for the newest hair style, Danny at Hairology Salon is ready for the challenge. Contact us today and experience our men’s hair salon in Alpharetta for yourself! When Danny opened Hairology Salon, he envisioned a relaxing escape from the everyday grind, one that both men and women of all ages could come and enjoy. We are happy to say that the vision is a reality that will live on for years to come! 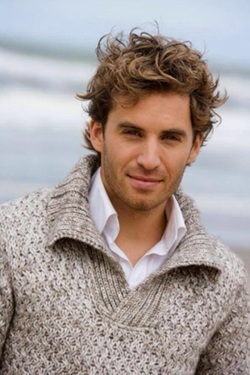 Men from all walks of life enjoy the royal treatment with at our men’s hair salon in Alpharetta. From basic trims and highlights to beard care and clean up, our experienced stylist is here for you. You work hard every day! Go ahead and indulge yourself in the haircut of a lifetime, you deserve it! Our Men's Haircut includes wash, blow dry, and styling. Our Men's hair color service is complete with our incredible Nouvelle products. For our shave clients we provide shaving, beard trimming, facial massage, and hot towels. Be the Highlight of the Night! Finding a professional men’s hair color salon near Atlanta GA that knows how to properly mix and apply the perfect shade of color is important! After all, permanent hair color is nothing to play around with and if not done correctly you can be left with a disaster. Allow Danny, the best hair colorist in Alpharetta to create a look for you that defies age and time! You are only a phone call away for an appointment with one of the best hair colorist in the greater Atlanta area! Highlights for men are a great way to add texture and depth to your already stylish look. At Hairology Salon, our stylist in Alpharetta GA can transform your look just by adding the perfect shade of highlight in just the right places. From blonde to auburn, with the best hair colorist in town, there is nothing that can go wrong. New to highlights and not sure what to ask for? Not a problem! With our free color consultation, we help you decide the best color for your style and profession. At Hairology Salon, we have a new twist to the traditional feel of barber shops in Alpharetta. Without losing any of the “hometown” feel, our hair stylist transfuses style into each haircut. 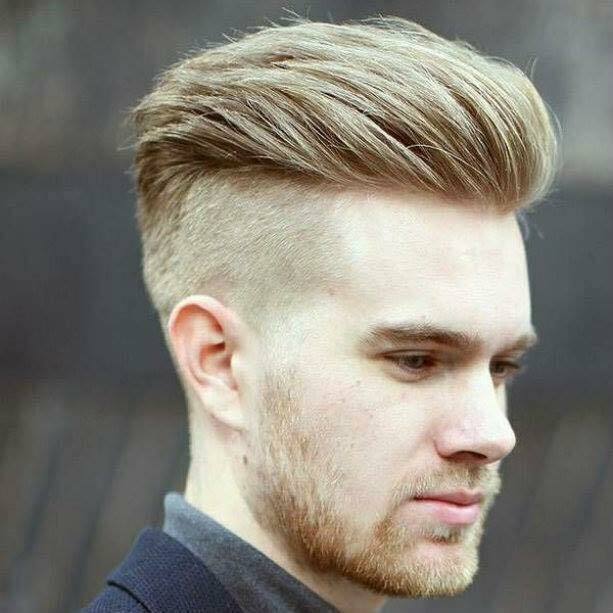 That way you can be sure that when you make us your men’s hair salon, you do not have to sacrifice customer service and care for style! Contact Danny today for an appointment!